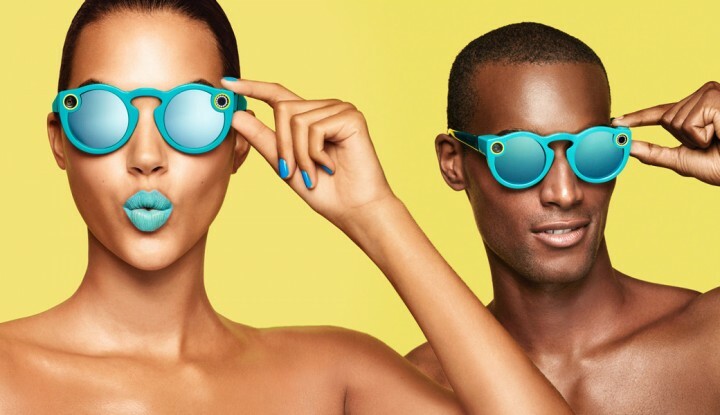 Spectacles are Snap Inc.'s first real hardware venture. But oh boy, are things going well so far. They've been popping-up for sale in vending machines known as Snapbots in certain obscure locations in the US for the better part of a month now. But this week, they made a much-anticipated trip Eastward, landing in New York, New York in a pop-up location just across the road from Apple's 5th avenue flagship shop. Talk about eyeballing the competition. The response from New York, New Yorkers? People ended up queuing for six hours in freezing cold weather, in a line that stretched "around the block" and into the "subway" (I'm not sure what those things are, but apparently they're good news). A few journalists reported on the scene as they visited the store themselves. 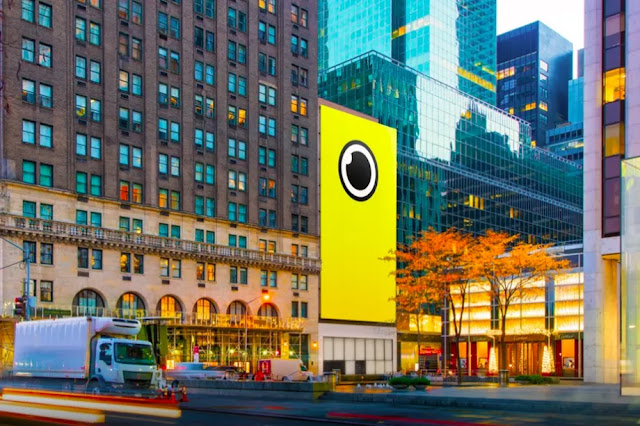 Lauren Johnson of AdWeek described the interior of the shop as 'a big empty room with a vending machine in it,' and appropriately used Snapchat to show us the gallery-esque interior, with its revolving video screens displaying footage taken, presumably, by the Spectacles themselves. The excitement just goes to show how effective an ad campaign can be if the product is right and the models are scantily clad. But let's not deny the former point its due: Spectacles really are a good piece of kit. If you haven't encountered them yet, they're video-recording sunglasses which launched this Autumn. In basic terms, they're cheaper camera-glasses than Google Glass, but can still be worn a la face, unlike the more rugged GoPro camera type (which accompanies shark attacks more than it does cheekbones). They're capable of connecting to your phone via Bluetooth or WiFi, allowing you to share the videos you've recorded with your friends via the company's social media channel (i.e. the Snapchat app). Many reviews favour Spectacles because they're far simpler, less geeky and cheaper than Google Glass: at only $129, there's really no comparison to the $1,500 tag which accompanied the Google product upon launch. Personally, I've never been crazy about the whole "recording people when they're talking to you" thing. Even though the Spectacles have a big light on them to let everyone know you're taking a video, I still think they're antisocial. Still, others do seem to like them; so it seems Spectacles are probably going to be a big thing in the months to come.